Exceptional wines, thoughtfully tailored to your palate, every month. 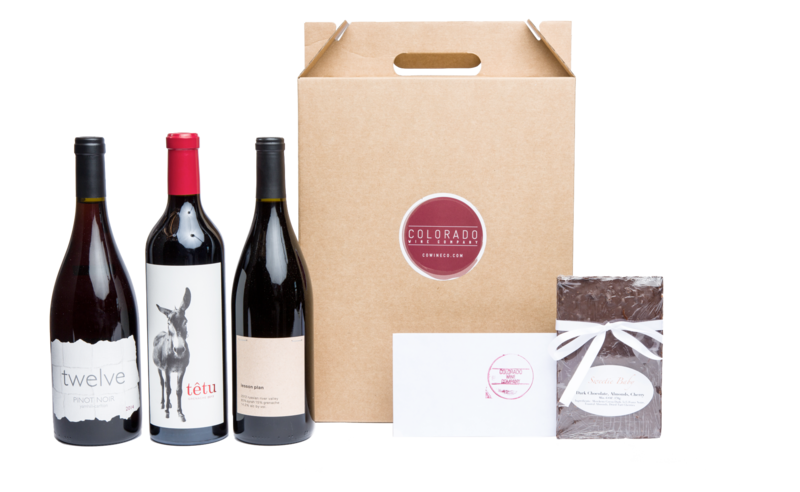 Included are our Club Notes for your wines, Club Perks, Weekly Discounts, & Delectables to accompany your wine. This is not your typical wine club. 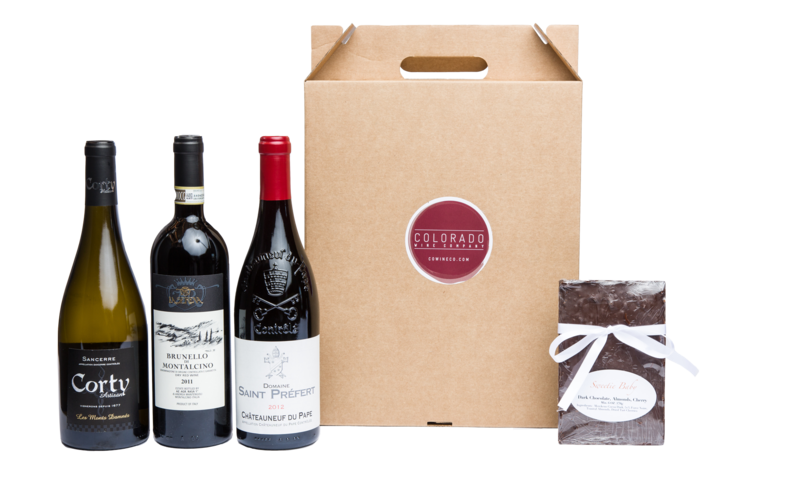 With each of our four monthly plans, you will receive three new wines, every month, tailored to your taste, along with Club Notes, and the Perks of no b.s., serious weekly savings. The wines in this club will represent the best of what we've discovered and will continue to discover, which in turn will be available to you, exclusively. 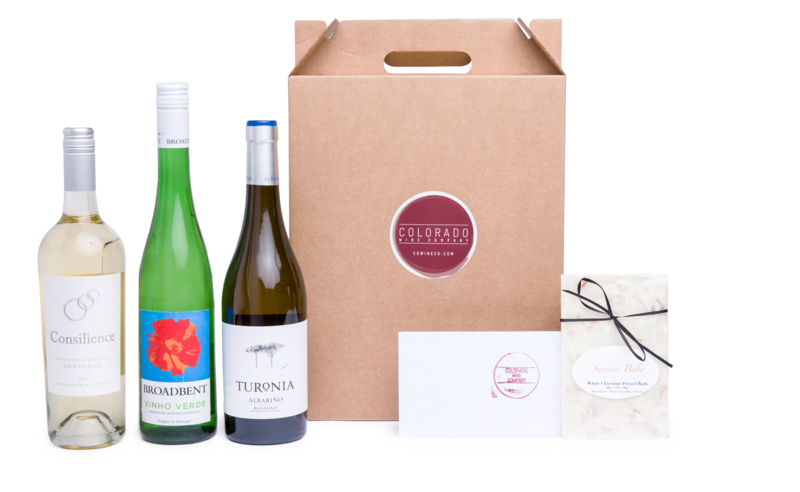 Your personalized package will be shipped out to you every month, or you can opt for in store pickup. 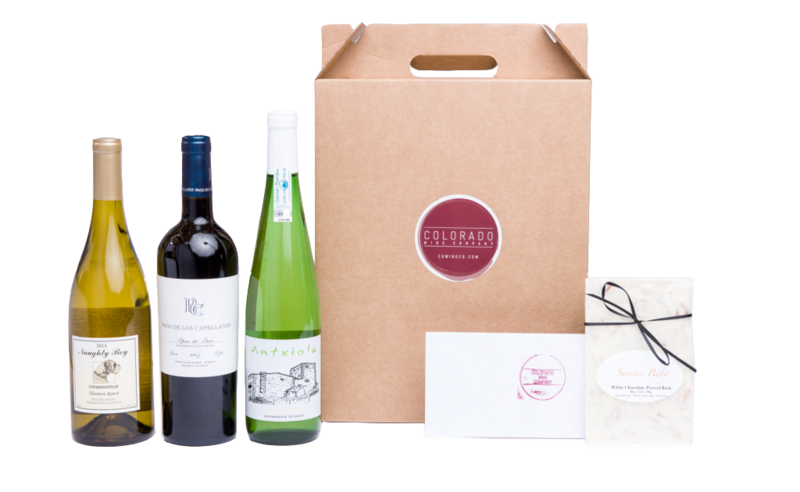 CoWine Club’s program is designed to bring you a fresh perspective on wine. One that will enhance the pleasure of experiencing and drinking wine. Our candid and jargon-free "Club Notes" collect the aspects of the wines we find relevant, interesting and important. The contents, sometimes including a given vintner’s process or sharing noteworthy aspects of the region, will always primarily focus on core elements of the given wine. Providing you with key concepts to experience, enjoy, and draw out the special quality of your wine. From flavor profile, body, acidic structure, to tannin; in short, the “thisness” of the wine. No matter where you fall on the spectrum, from the intimately experienced, to someone completely new to the world of wine, we are certain that our truly unique, responsive and thoughtfully customized packages, will consistently deliver selections of truly exceptional wines, along with the tools to inform and enhance that experience. We are a 100% independent business, unaffiliated with any larger entity and therefore have your absolute satisfaction in mind. From the moment you fill out your intro questionnaire forward, you will have human consultation to inform and calibrate your plan.